Steven Rodin serves as Storagepipe’s President and CEO where he is responsible for planning the company’s growth and determining its strategic direction. Additionally, Steven leads the company’s sales and marketing initiatives as well as establishing strategic alliances with valued-added partners and resellers. An energetic, entrepreneurial and driven visionary with extensive business and technology experience, Steven has over 10 years experience in leading and managing high performing teams, sales and marketing, creating innovative technical solutions, deal execution and professional services. 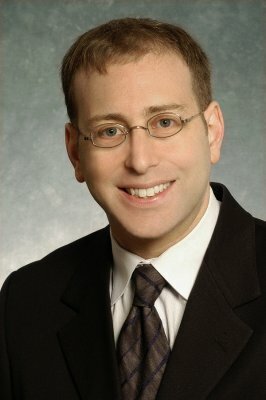 Prior to joining Storagepipe, Mr. Rodin served as an Executive Director with Comverse Technologies where he lead the company’s self-service and customer relationship management initiatives and established strategic alliances with multi-national systems integration, technology services and infrastructure partners. Steven was the President and Co-founder of Toronto-based Davinci Technologies Inc., which was acquired by CSG Systems in 2003 and subsequently sold along with a large division to Comverse Technologies in 2005. While President of Davinci, Mr. Rodin assembled an exceptional team, begun a successful expansion strategy to Europe and succeeded by applying innovative technologies to solve business problems for many world-class customers. Steven lead the sale of Davinci Technologies to CSG and was instrumental in its integration and success within the Kenan Billing Systems division of Comverse. 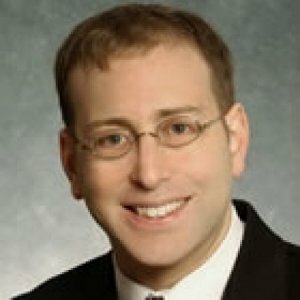 Prior to co-founding Davinci in 1996 and subsequently joining CSG, Mr. Rodin served as Senior Technology Consultant at Accenture in the Communications Industry Group. During his tenure at Accenture, Mr. Rodin played important roles in defining, developing and implementing real-time message processing, customer care and billing systems. Mr. Rodin graduated with a Honors Business Administration (HBA) degree from the University of Western Ontario. AceTech Ontario is a non-profit organization that provides programs for CEO education, networking, performance and leadership. 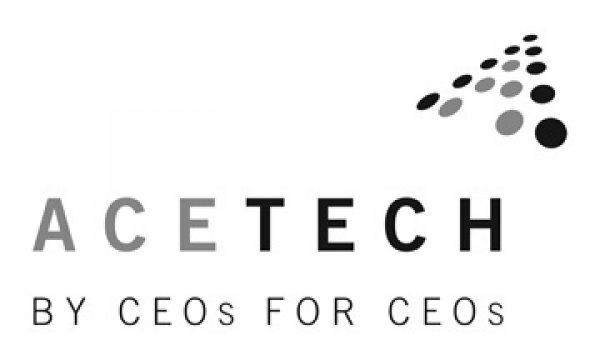 AceTech Ontario is by CEOs for CEOs of growth oriented, IP-based technology companies who want to improve their performance in the leadership of their companies. AceTech Ontario’s mission is to provide technology CEOs with an ideal environment that promotes the continual improvement of their performances as leaders and executives. Storagepipe Solutions provides world-class corporate data protection solutions including online backup and recovery, electronic archiving and business continuity. Storagepipe allows small, medium and large businesses to decrease operations costs and complexity, optimize IT resources, reduce risks and liabilities, and protect more data more efficiently and reliability. Storagepipe combines extensive industry experience with the best technology solution to exceed customer expectations. Automating backups to the cloud can eliminate much of the manual processes associated with IT management, without having to make any capital investments. This leads to a considerable cost savings and allows companies to free up IT time for more important projects. Also, storing data in the cloud greatly simplifies management of rapid data storage growth. Join Steven as he reviews the ongoing technical innovations that make storage in the cloud easy and affordable for companies & organizations. As worldwide online bandwidth, processing capability, and the number of internet-enabled devices continues to grow on an exponential curve, all of these factors combine to increase the amount of corporate data that we’re producing at an even faster rate. There are many ways that data archiving can help you overcome the challenges of exponential data growth. This workshop will review how data archiving can help create a cost-effective and streamlined data protection and retention strategy.